ROHM has launched a new branding “MUS-IC” for its solutions for high-fidelity audio products, which includes a range of D/A converter ICs (DAC ICs), optimized for high-fidelity reproduction, and power supply products. The increasing adoption of high-resolution audio sources has strengthened the demand for audio equipment which can deliver an appropriate sound quality. 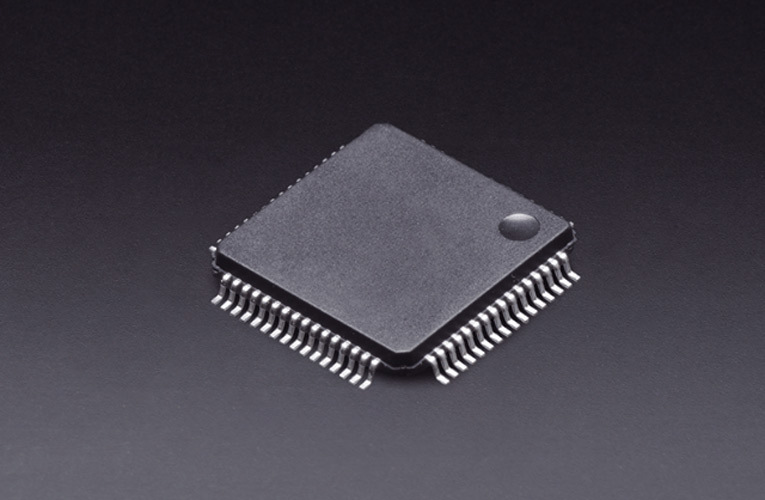 Audio DAC ICs, which convert high-resolution digital audio data to analog without degrading the original sound source, are one of the most important components for determining the quality in audio equipment. ROHM offers a range of DAC ICs that are optimized for high-fidelity reproduction of high-resolution sound sources. These DAC chips have been optimized for sound quality through repeated listening tests and laboratory measurements, and deliver top class low noise and low distortion (S/N ratio - 130dB and THD+N characteristics - 115dB) as demanded by top audio equipment manufacturers.